Our bestest friend Dave Cash died a week ago, aged 74. Dave was the voice behind all of One Media’s corporate videos. 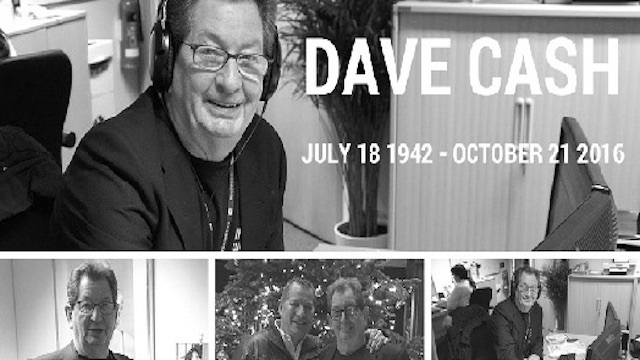 He spent hundreds of hours with us making the Dave Cash Collection, a selection of music (the largest choice ever by a British DJ) for digital distribution.